The battle to bring the best features in a smartphone under budget is still on. 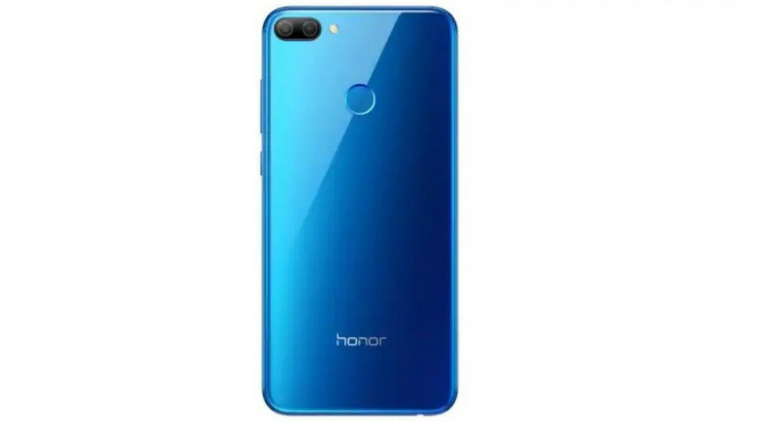 The Latest to join the battle is Honor 9N from Huawei. As its two predecessor models likes Honor 7A and Honor 9 Lite, Honor 9N will also be launched exclusively on Flipkart. The company has already planned to come up with a new model in the same series, Honor Note 10. Features a Notch FullView display with a 2.5D curved glass. Multiple Color options like Black, Blue, Green, and Purple which are also priced the same.